In the sloooooowest town in the world, four lucky kids are about to discover that life is better…in the fast lane! Meet Gage, Wyatt, Brandon and Rhett. Kids born to ride. Separately, they are seriously skilled racers, but together they become TEAM HOT WHEELS! When a mysterious black car roars into their town, it creates an incredible orange track wherever it goes, but it also creates insane transformations and rampaging monsters. 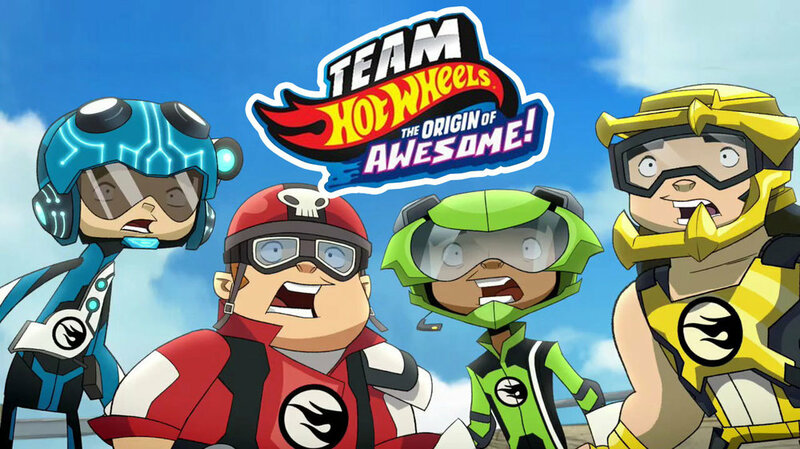 Ride along on an awesome adventure as Team Hot Wheels discover their true inner racer, confront Mutant Machines, navigate chaotic track, learn to work together and race to save their town!